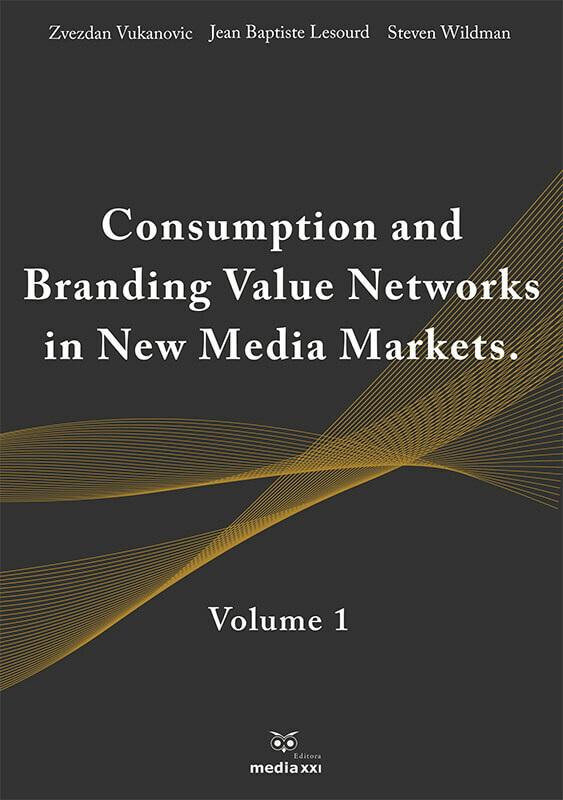 Written by leading international scholars, the book addresses the increasingly global, networked, and unpredictable nature of the media industry as well as the growing complexities of media work. 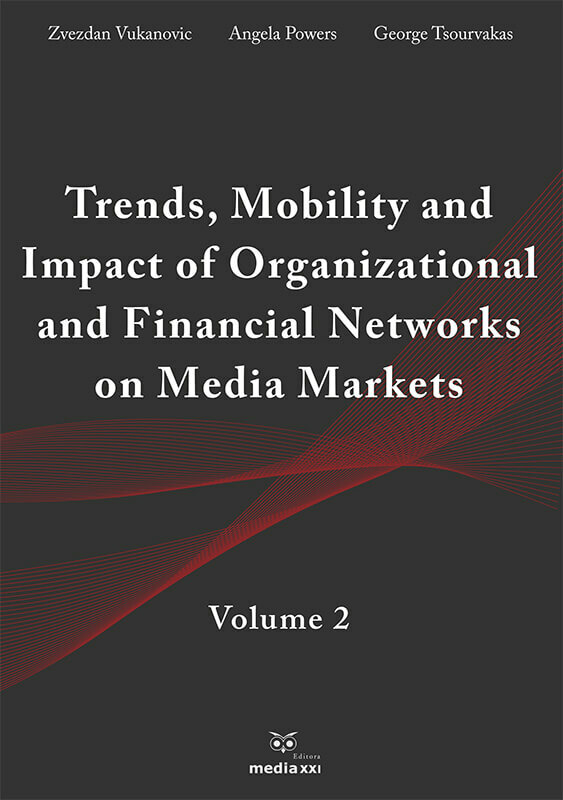 In its effort to combine business and creativity, the media industry has traditionally been faced with unique opportunities, and also challenges, increased by the short-lived nature of its products and services. The media industry is currently being reshaped by the sudden rise of digital technologies and web applications. 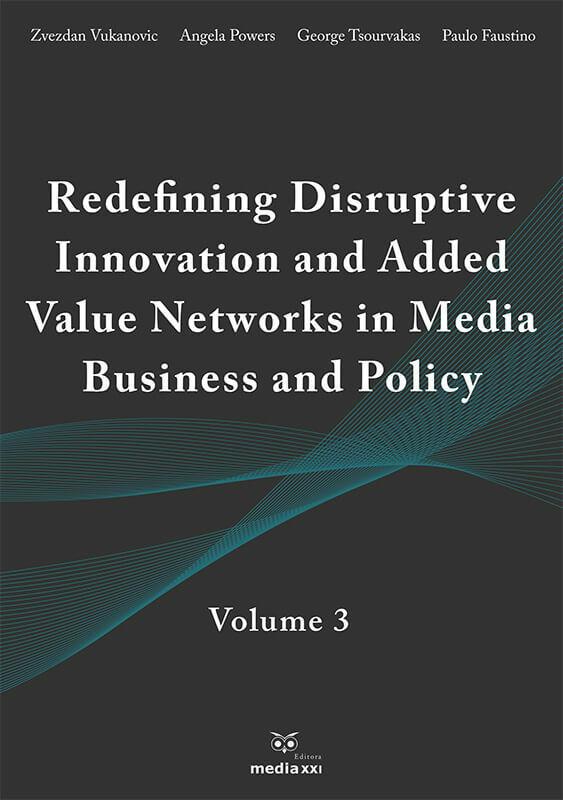 The book evaluates the importance and the role of innovation within the media industry and helps identify and evaluate the drivers of innovation. 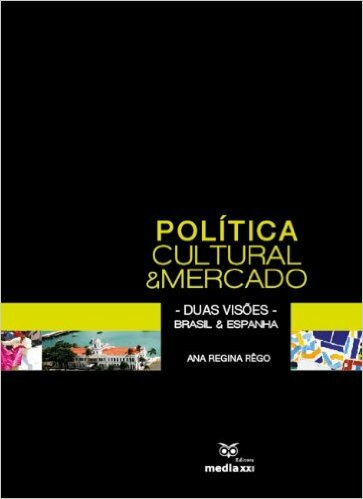 The monograph covers such emerging areas as the personalization, digital convergence, disruptive technology, and multimedia journalism. 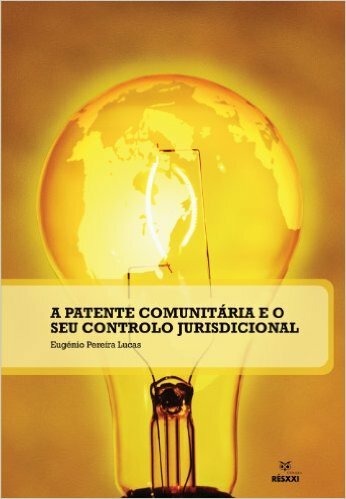 Using contemporary and exhaustive literature and case studies examples from global media companies, this thoroughly researched volume contains a wealth of information and features numerous international examples and statistics including useful charts and tables, that effectively illustrate key points and make the book truly global in scope as well as important for both those who work in and study media industries.